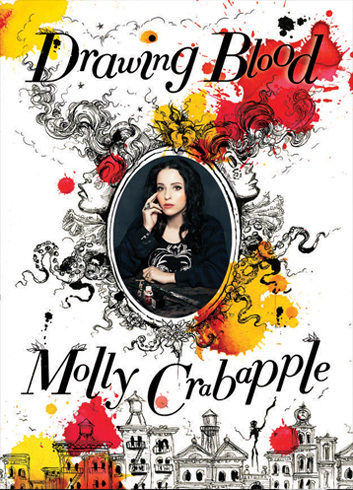 Molly Crabapple was on the Joe Rogan Experience podcast this week. You can download or stream it on their site. This entry was posted in Uncategorized on February 14, 2014 by Molly. 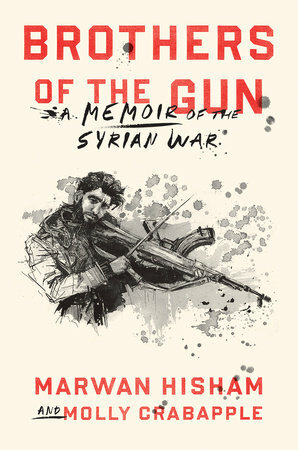 Loved this podcast! So stoked to have found out about you from one of my favorite pod casters… and got to see your work!